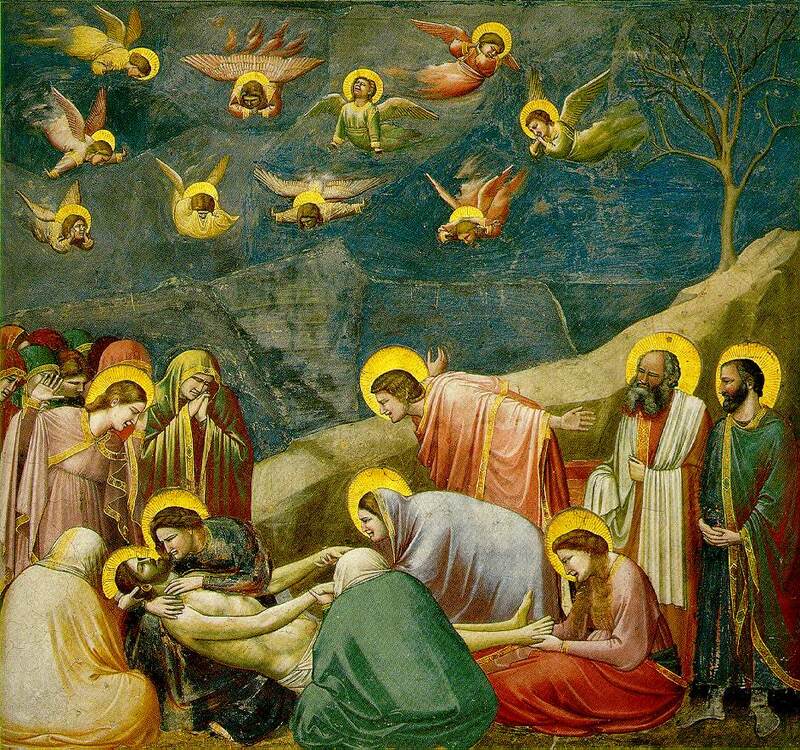 One of the most recognizable figures of the early Italian Renaissance, Giotto was a Florentine painter who rejected Italian art with a Byzantine flair and moved towards a more natural, realistic style of representation. The artist is well known for his many frescoes portraying religious scenes and is also remembered as an architect. Giotto’s most famous architectural design is the campanile of the Duomo, an ornate Florentine church. The campanile, or freestanding bell tower, is noteworthy for its elaborate exterior covered in colorful marble and geometric patterns.